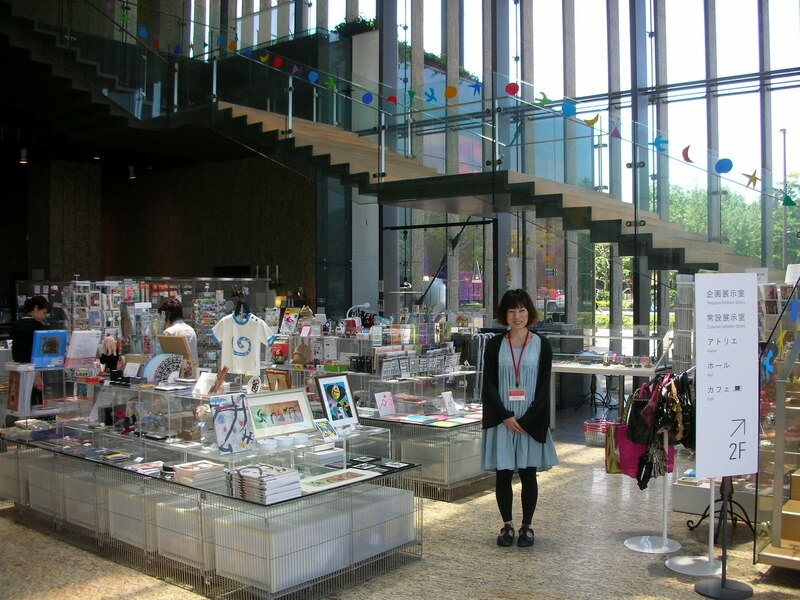 Last 5th July we made a presentation of the CUCA products at the Nagasaki Prefectural Art Museum. 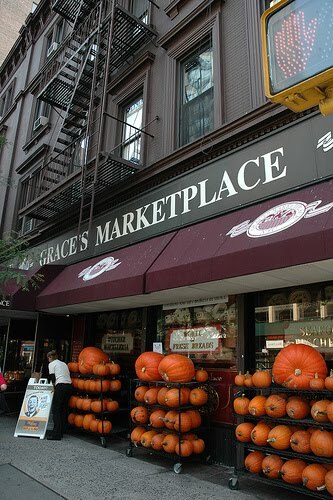 You can now buy your favourite canned fish at Grace's Market Place in NYC. 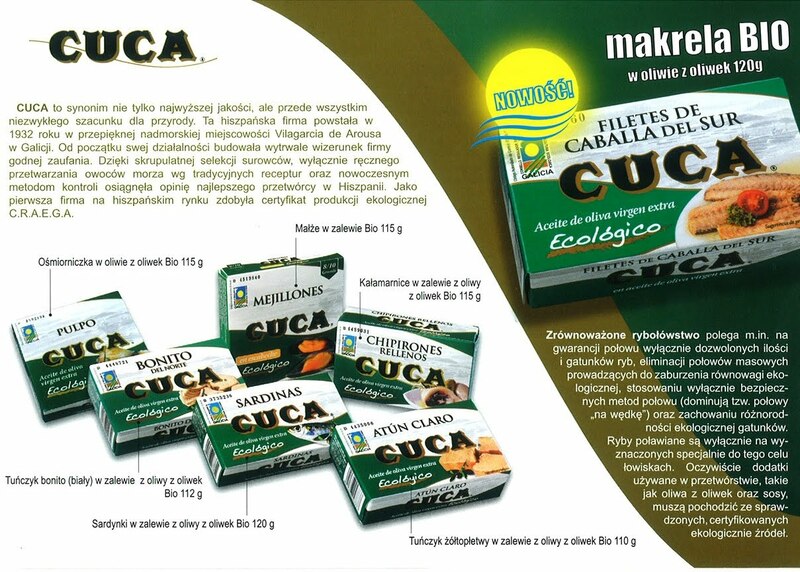 If you are living in Poland, you can taste all our products from the Bio CUCA range: Tuna Yellowfin, White Tuna, Sardines, Mussels, Stuffed Squids, Octopus... and the new product Mackerel Fillets. 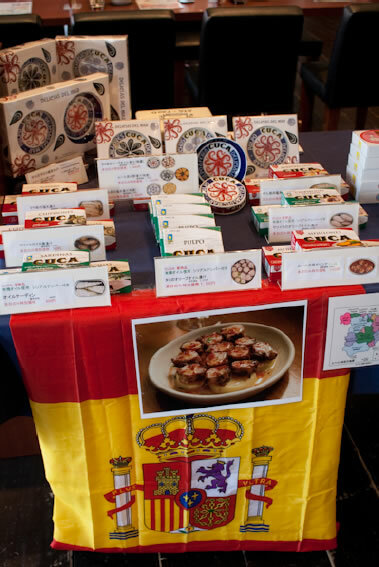 We have recently made a presentation of the Cuca products in Odaiba, Tokyo.